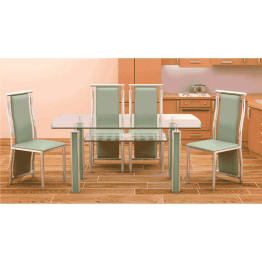 Purchase online the most a la mode and happy with dining table sets at greeninterio.com. 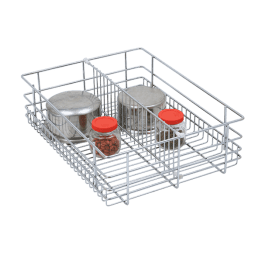 Shop online and save your money and time with free shiping. 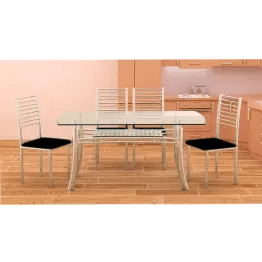 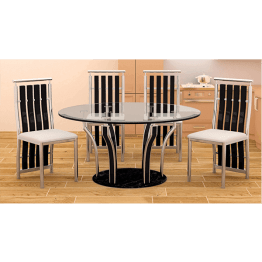 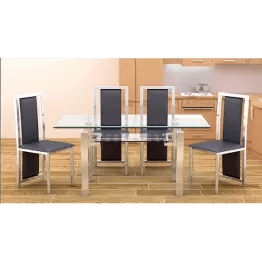 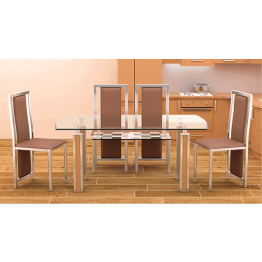 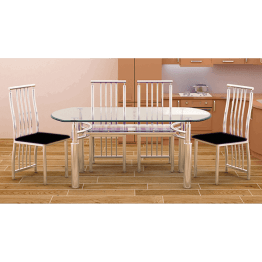 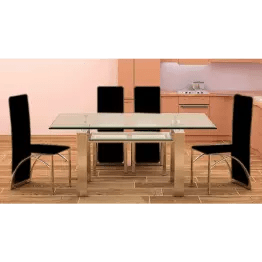 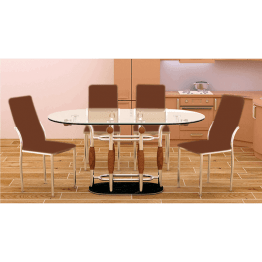 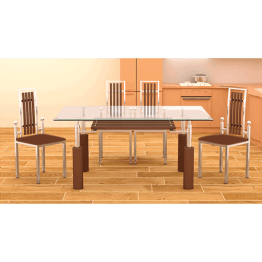 choose the best dinning table set from our range of four seater and six seater tables sets.